How serious is China's economic slowdown? China revised its 2017 economic growth down to 6.8 per cent from 6.9 per cent, the government statistics office said Friday, as it braces for possibly worse performance in 2018. 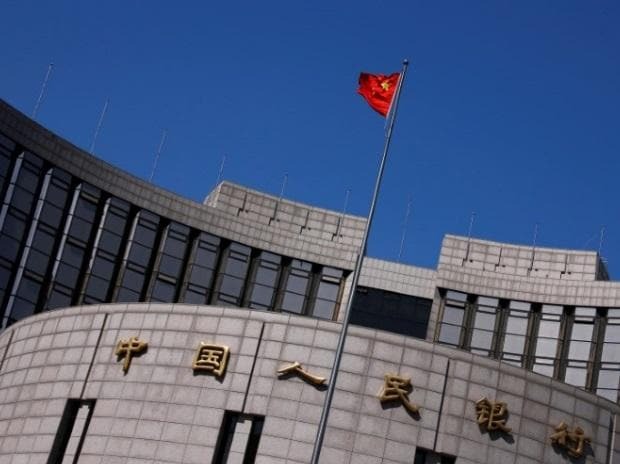 The size of the gross domestic product of the world's second-biggest economy was revised down from 82.7 trillion yuan (USD 12.1 trillion) to 82.1 trillion yuan, NBS said in a statement on its website. Annual GDP is calculated twice, the statistics bureau explained, with a preliminary calculation in January the following year and a final verification one year later, which is based on "more comprehensive and reliable basic information". "Result of each accounting will change to some extent," according to the statement. Government officials have said China is expected to have hit its growth target of around 6.5 per cent last year. China is due to release its GDP growth for 2018 on Monday. Recent statistics point to a slowdown.